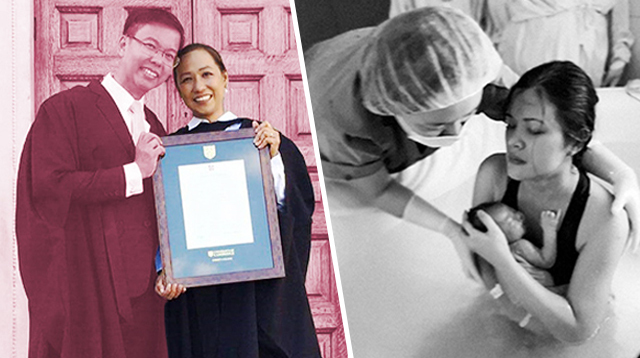 “Caring for an infant puts stress on your back. 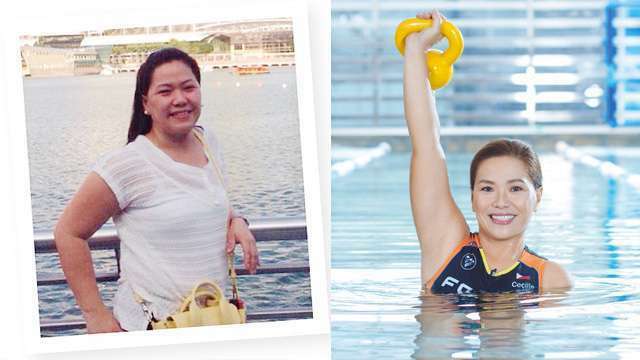 Lifting your baby can be especially hard on your spine,” said the American Academy of Orthopaedic Surgeons (AAOS). For parents of newborns, you may be lifting your 7- to 10-pound baby up to 50 times a day! “Bring your baby close to your chest before lifting,” said the AAOS. Keeping your baby close to your spine as much as possible prevents back pain. 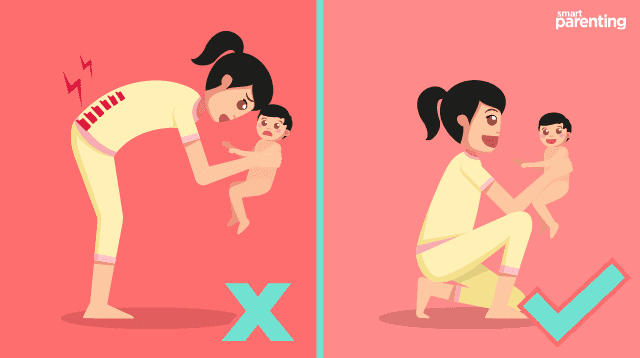 Bend at your knees not at your waist when picking up your baby from the floor. “Squat down, tighten your stomach muscles and lift with your legs,” the AAOS added. Don't bend over to feed your baby. Bring your baby to your chest instead. “Pull your shoulder blades back to support your neck and upper back,” said Leaf. Choose an upright chair with a high back too, instead of the soft sofa, as this provides more support. 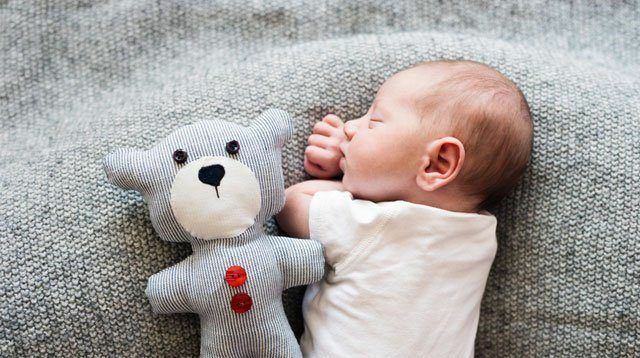 “The most important remedy for a strained back is rest, which means lifting your baby as infrequently as possible,” said Dr. George Piligian, an occupational medicine specialist, to Parents. Cold or hot compress, whichever you prefer, can bring immediate relief. For pain that’s severe and doesn't ease, consult a doctor. “This is one of the most common postpartum complaints because mothers spend so much time seated, leaning forward, and gazing down at the baby during feeding sessions,” physical therapist Heather Jeffcoat told Parents. Look up from time to time while feeding your baby, advised nurse and lactation consultant Wendy Haldeman. A pillow to raise your little one will prevent you from hunching over so much and will mean you won't have to carry and bear her weight while feeding. Change your baby on a surface that doesn't require you to hunch over. This is either a low surface that you can reach when kneeling down or a taller surface around the height of your belly button. This way, you're not putting undue stress on your neck and back, said Leaf. For pain that's severe and doesn't ease, consult a doctor. It may surprise you, but hand and wrist pain is common among new moms and dads. It’s actually called De Quervain's tenosynovitis, or “mother's wrist,” characterized by pain around the hands and wrists and when making a fist or rating the wrist. “If you ignore this problem in one hand, you run the risk of overusing the other, and then both hands will be affected,” said Dr. Robert E. Markison, a hand surgeon and associate clinical professor at the University of California, to Parents. Avoid bending at the wrist. 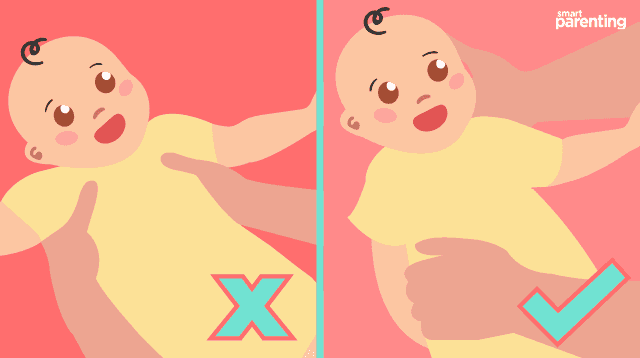 For example, when you hold your baby's head, keep your forearm, wrist, and hand in a straight line. When picking up your baby when she's lying down, instead of lifting her by the armpits (which strains your hands), try scooping her up with your whole hand, keeping your fingers together, advised Rachel Foley, a pediatric occupational therapist, in an article for CanDoKiddo. 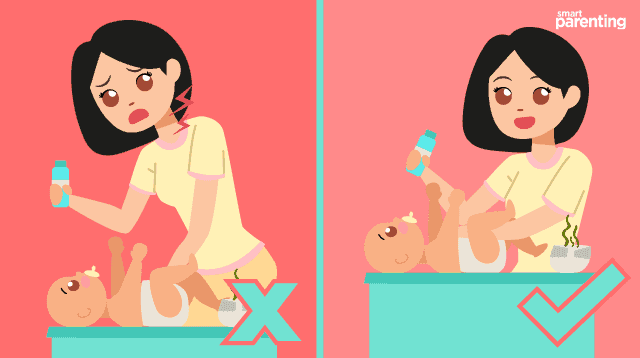 Again, avoid bearing all of your baby's weight when breastfeeding. “Many women cite breastfeeding to be irritating, so if you're nursing, be careful to use a pillow for support so that the full weight of baby's head isn't resting in your hand,” said Dr. Michelle G. Carlson, an orthopedic surgeon specializing in hand and upper extremities, told Parents. “Icing your wrist frequently and taking an over-the-counter anti-inflammatory medication can be helpful,” said Dr. David M. Auerbach, a hand surgeon at the Southern California Orthopedic Institute, also to Parents. If pain persists, talk to a medical professional who may prescribe pain relievers or recommend a splint to immobilize the thumb and ease discomfort.